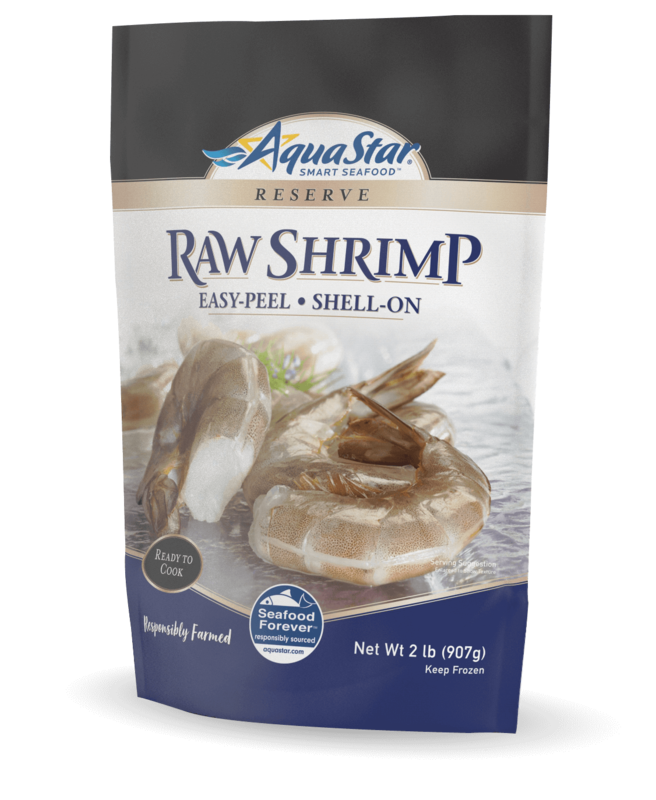 Our Seafood Forever ™ sustainability program is a guiding force throughout Aqua Star. We’re proud to be recognized as a long-time industry leader in Sustainability, Social Responsibility, Traceability and Food Safety standards. Our premium seafood is supplied to top grocery chains and independent stores across the country, so you can stock your kitchen no matter where you live. 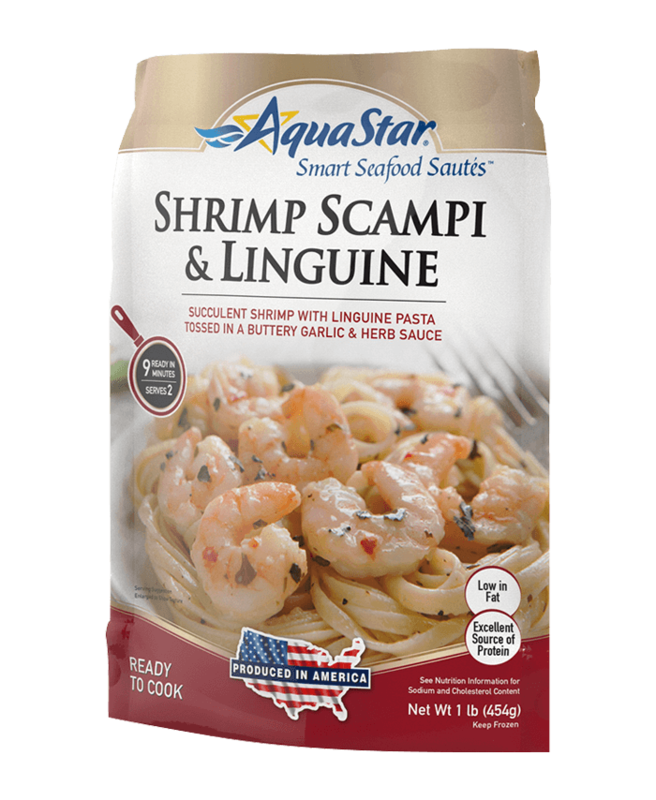 We harvest a wide variety of seafood that can become the centerpiece of nutritious, delicious, easy to prepare meals for your whole family. 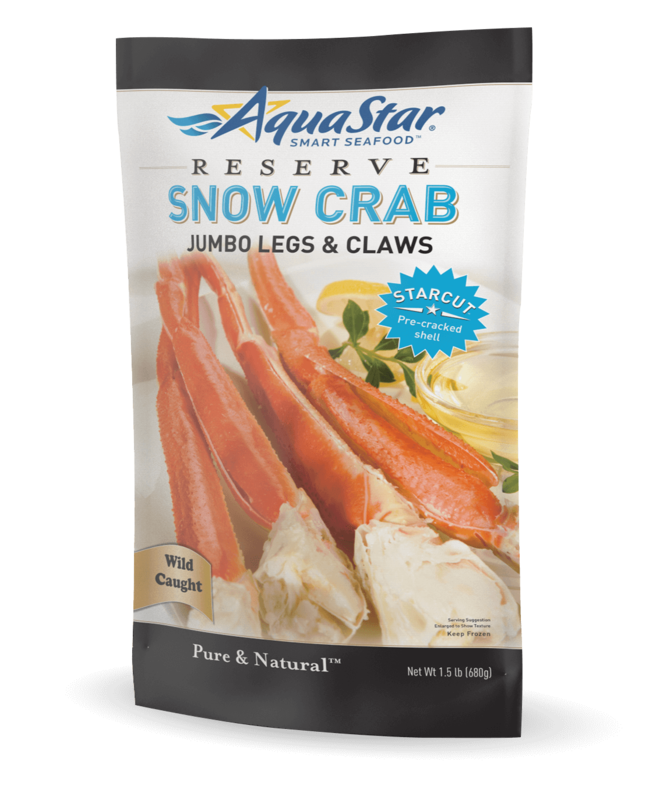 Endless varieties of Aqua Star premium seafood make it easy to break out of the old routine. Fishing for something new? Hook Aqua Star. Follow us on social media for recipe ideas, preparation tips and special promotions.